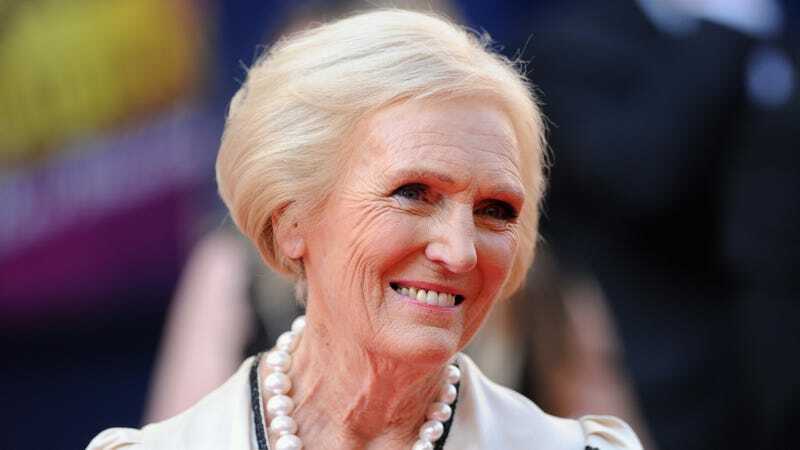 We will stop posting adorable Mary Berry videos… nope, we’ll never stop. Today’s installment is this snippet from The Graham Norton Show in which beloved cooking-show host Berry explains the time she was stopped by drug-sniffing dogs as she came through customs. Why on earth would a lady carrying tiny Ziploc bags of white flour through international borders arouse suspicion? Not only is Berry charming as ever in recounting the mix-up, but her insistence on transporting her own, pre-measured baking ingredients shows just how seriously she takes her tarts and cakes.